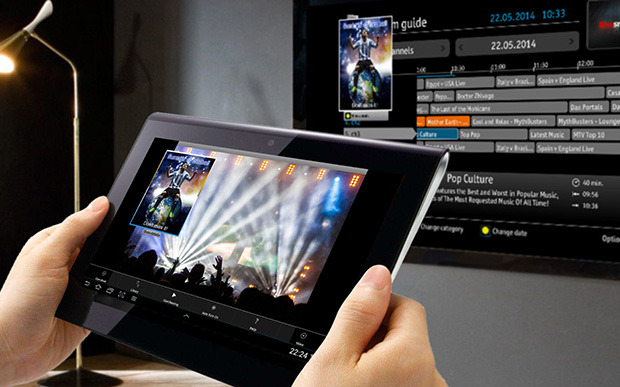 Guest Tv Interactive understands that your guests expect nothing less than a residential HD interactive experience. The Guest Tv Interactive system comes standard with Pro:Idiom decryption; eliminating the need to purchase expensive Pro:Idiom TVs. 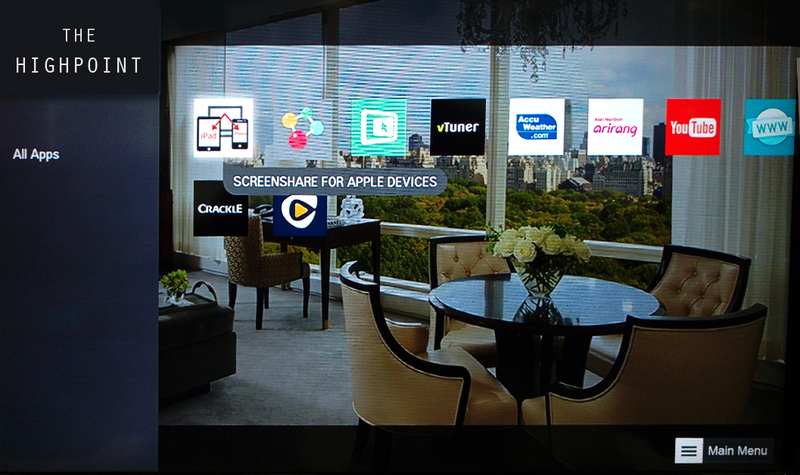 Guest Tv Interactive enables hotels to customize guest-room TVs by controlling the brand messaging on the screen. Our service comes standard with a custom-branded Welcome Page, Channel Banner, and Interactive Program Guide with licensed guide data for all North American content providers. Additionally, Weather, News, and Flight updates are included as part of our standard offering. 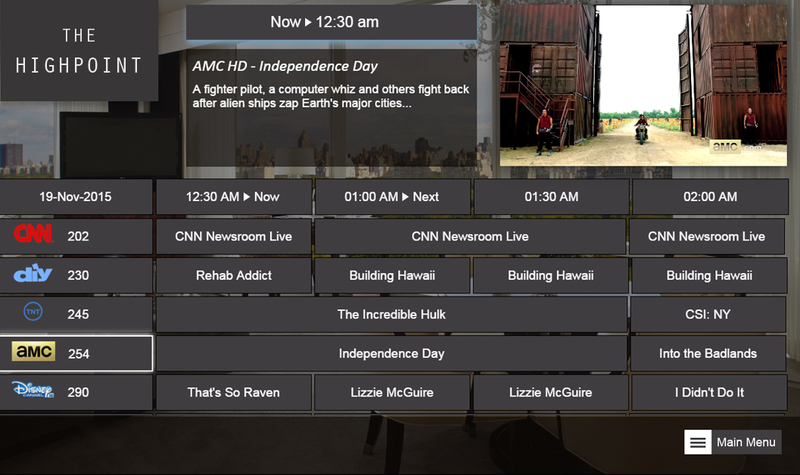 Guest Tv Interactive ’s in-house UI customization team allows you to combine videos, photos, graphics, text and more for a truly unique in-room entertainment experience. Guest Tv Interactive offers the hospitality industry’s most advanced Over-The-Top content and entertainment solution whereby guests can stream any content from their personal devices to the TV seamlessly similar to Chromecast and Airplay. Moviebeam also provides a selection of audio and video streaming APPs including Youtube, Crackle, Rhapsody, etc. for those guests who do not have access to their personal streaming video and audio accounts directly. Moviebeam’s OTT service is network agnostic and can be delivered over IP, Co-ax, or wirelessly. 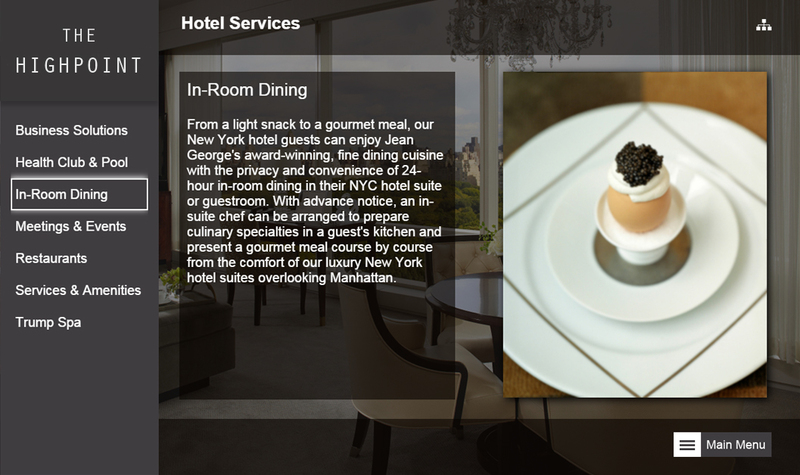 “Increase your revenue with Guest T v Interactive’s Interactive Guest Services. This service is the whole nine yards with all the bells and whistles of every feature we offer for the ultimate guest experience. In addition to our OTT and FTG features, this service also comes with top of the line box office hits available to your guests on-demand. Your guests can choose from up to 150 movies with the press of a button. Selections include latest Hollywood Pay-Per-View movies, Adult Features and Free Blockbuster Movies making your guest’s stay that much more memorable. 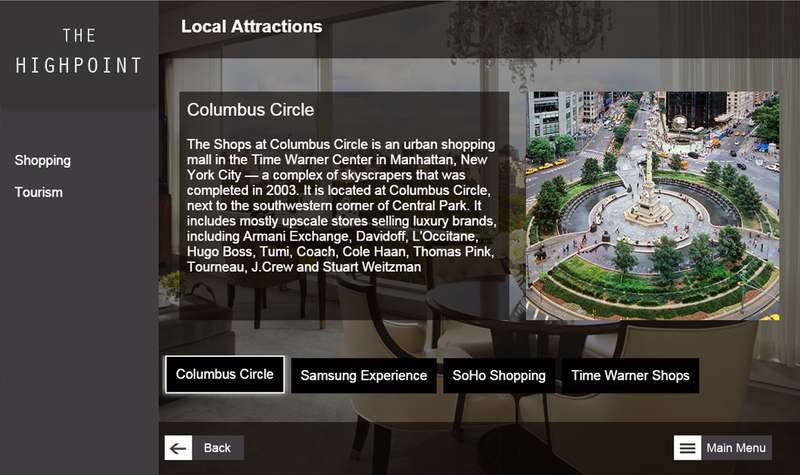 Local Attractions – Whether your guests want to order pizza delivery, go to a local bar, or visit other local attractions, Guest Tv Interactive’s local attraction menu provides your Guests with a digital concierge service. This unique service benefits you through sellable on-screen real estate. Please visit virtual demo for a representation.